Comments: This selection of the native azalea has fragrant, pink flowers. 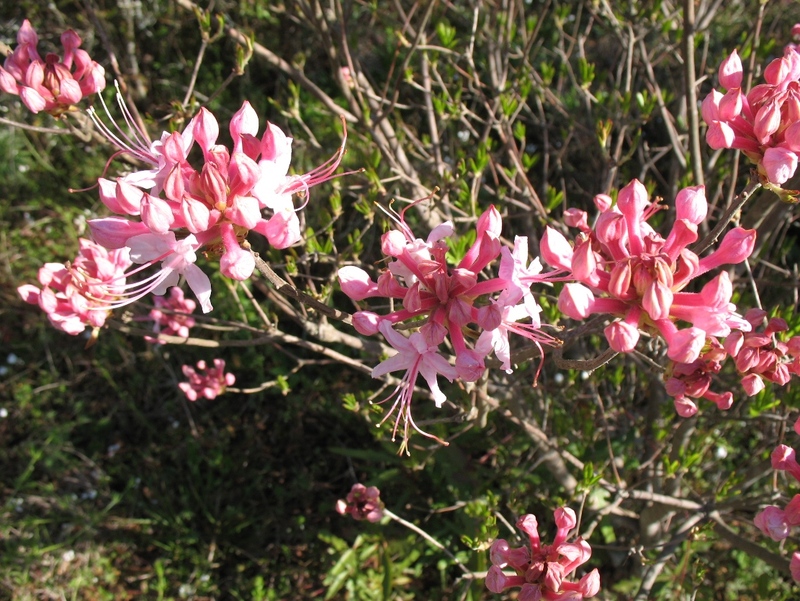 Other variations of this species have flowers that are nearly white to reddish-pink. Will preform well in full sun, if given good care and ample water. Prune immediately after flowering in spring. Makes a good cut flower. Yellowing of leaves may result when soil not acid.